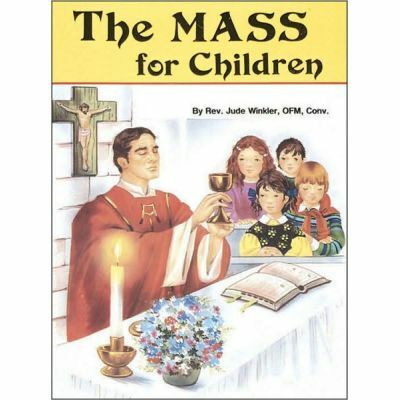 The Mass for Children is a Catholic book that teaches boys and girls about the Holy Mass. Nicely illustrated in full color and part of the St Joseph picture book series. This would be a nice gift for First Communion.